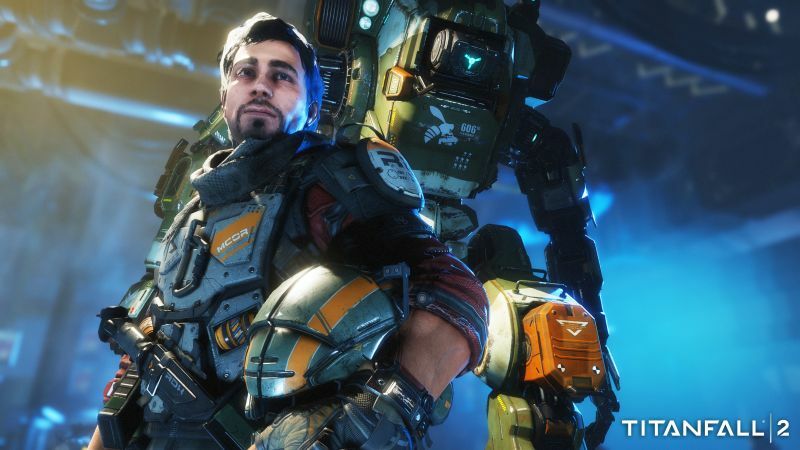 Respawn’s sequel looks great but here are a few things to make it better. 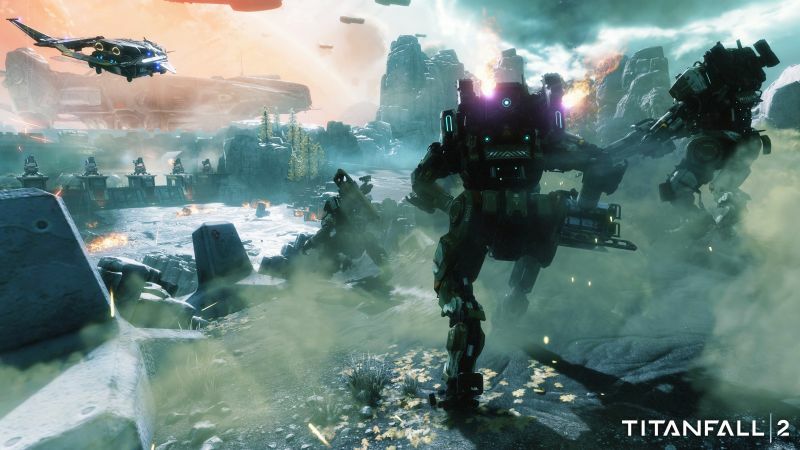 Respawn Entertainment’s Titanfall 2 was one of the highlights of EA Play (and arguably its biggest high). It’s hard to believe that a multiplayer shooter which gained a very strong reception but quickly died out due to a multitude of reasons could come back even stronger than ever. And while there may be criticisms regarding how the movement is “slower”, we’re excited to see everything Titanfall 2 has to offer, from its new Titan classes to the admittedly cool looking single-player mode. 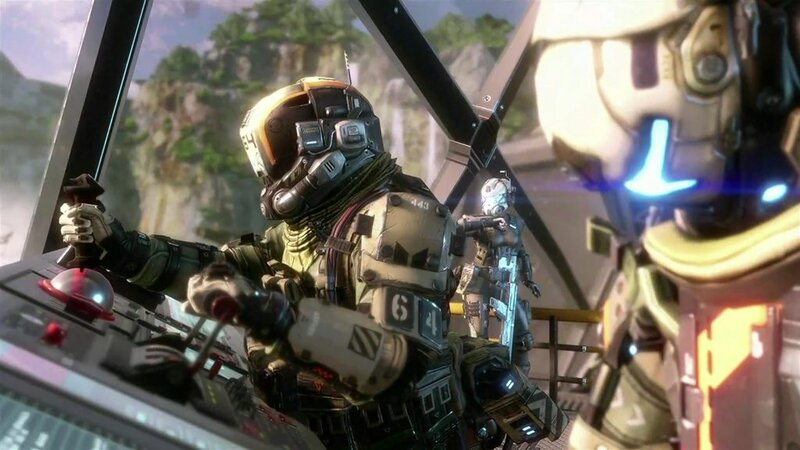 That being said, having obsessed over Titanfall since its release, there are a number of things we believe the sequel should feature in order to prosper. Let’s take a look at some of them below. Titanfall was interesting in that each weapon had its strengths in the right hands. However, when it came to abilities, you wouldn’t see many players opting for, say, the Ice Pick (hacking Spectre units is faster) or Dead Man’s Trigger (especially once C4 was nerfed). Many Titan loadouts just stuck to Nuclear Explosion thanks to its quartering ability and weapons like the Railgun weren’t exactly the most commonly opted for, especially compared to the Tesla Cannon. 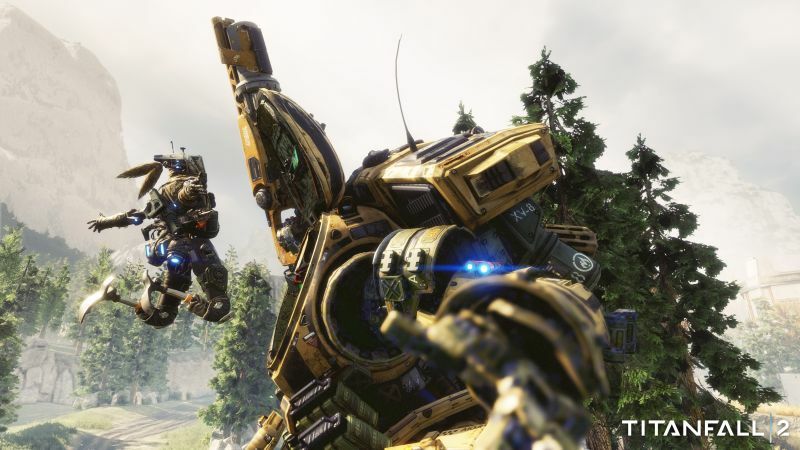 Titanfall 2 is already striving to provide diversity with the various “ultimates” for different Titans and several new weapons including energy weapons, Vortex grenades and whatnot. That being said, the effectiveness of each option should be emphasized above all. Everything should have a strength and a weakness that can be capitalized upon, obviously, but there should be a wide range options for players to ensure things don’t get monotonous. This was one of the bigger issues with the original Titanfall. You could Prestige aka Regen and complete different challenges but there wasn’t much to gain aside from bragging rights and maybe some new Burn Cards. Along the line, emblems, Titan OS voices and other extras could be acquired but it wasn’t anything that helped showcase your commitment to the game. With Titanfall 2 seemingly adding new cosmetics and promising a “deep progression system, there should also be a meaningful path towards building up your character other than just unlocking new weapons. We’re not proposing an Overwatch-style Loot Box system – rather, it would be great if Titanfall 2 offered some decent cosmetics at the lower levels and began doling out better looking skins, emblems, armour, etc. as you got higher. On top of distinguishing more experienced players on the battlefield, it would provide an incentive to grind out XP rather than just relying on the grace of RNG. 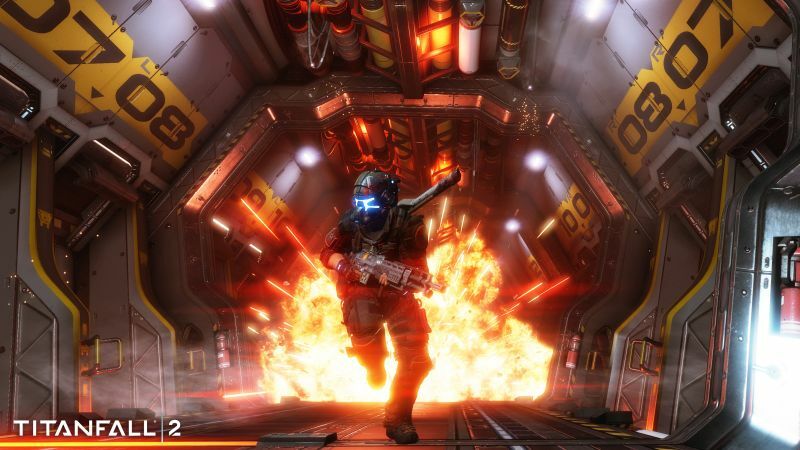 Titanfall 2 will correct one critical mistake that the first game made by featuring a very strong campaign mode. Unlike the original game, the campaign in Titanfall 2 has a story with its own cinematics, sequences and what appears to be unique gameplay elements. It’s rather telling in this day and age that many games which haven’t featured a single-player component have tended to fizzle out in terms of popularity (look at Evolve and Star Wars Battlefront, though obviously they had other issues). But just having a campaign that players can run through once isn’t enough. There should be different settings like Score Attack which provide unique challenges that players could complete. Earning more points allows you to level up, earn more Burn Cards, pick up new cosmetics and whatnot. On top of providing an incentive to replay the campaign, it offers some diversity even for multiplayer fans who just want a break from the competitive action to earn XP. You’re most likely aware of Titanfall‘s attempts to add a ranked mode via the Rank Chip after launch. This had some rather mixed results – not only was it unclear how to rank up in the beginning but it didn’t really offer much else aside from bragging rights. Your ranking was also somewhat irrelevant to who you got matched up with but that may have been more due to the low population size at the time. A proper competitive ranked mode has to be added in Titanfall 2 and this one has to have rewards. Give players emblems, exclusive cosmetics and other goodies. Also, make it a separate playlist, one that favours skill based matchmaking while the normal modes can push for more connection based matchmaking. Most importantly, make sure it’s ready around launch time. The original game is pretty famous for its weapon balance. Excluding the dread Smart Pistol, each and every weapon felt balanced against the other. With so many new weapons being added to the mix, it will be interesting to see how Titanfall 2 manages weapon balance. Of course, in this day and age where the wrong tweak can send hundreds of thousands of angry responses your way, it’s also important that every weapon maintains its usefulness. It’s about providing diverse gameplay options and avoiding a meta as much as possible. 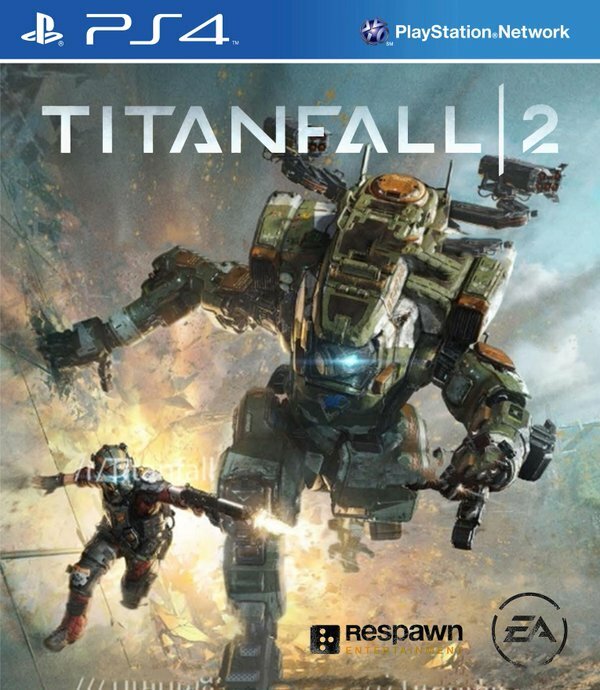 If any studio could do it, then it’s Respawn given its previous track record but that doesn’t change the fact that weapon balance – especially for the Titans – will be an important factor going forward. And hopefully, Respawn will ensure that certain weapons like the Smart Pistol are downplayed much more heavily in favour of other weapons.